VEVO is a video hosting service that is owned and operated by a joint venture of Google, Universal Music Group, Abu Dhabi Media as well as Sony Music Entertainment. It is available in many countries across the world and has many videos from different renowned artists. It host lots of music videos that you can enjoy free of charge on their website. But the problem is that you are not allowed to download the music videos onto your computer. 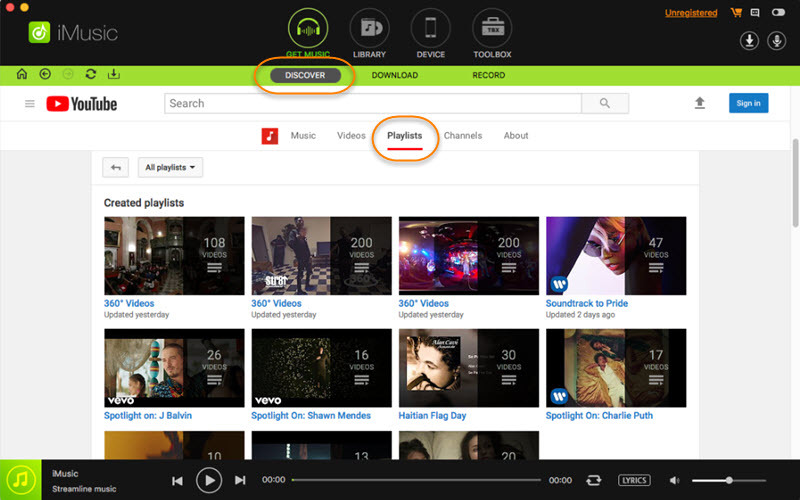 If you do not have the right tools VEVO music video record, it can be a frustrating process. But don't worry! Here is the best solution for you. One of the best ways of enjoying listening to music that is available on VEVO is to record VEVO music first. That way, you do not need to have strong internet connection to be able to listen to the music. You can save the music on your computer or a portable device such as a flash disk or iPod and enjoy listening to it everywhere. There are quite a number of VEVO music recorder software programs that give you the ability to record VEVO music videos, but the best one that will guarantee high quality audio is iMusic. With iMusic, you can record unlimited music from more than 3000 audio and video websites. 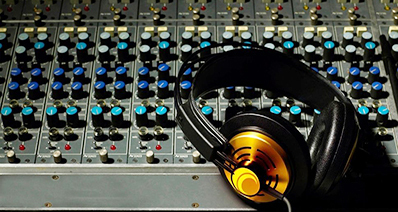 Some of the websites that it allows you to record music from include iTunes Radio, Spotify, Grooveshark, Pandora, BBC Radio and Napster. You can record playing music continuously and split tracks accordingly in order to separate music files that are not related to each other. 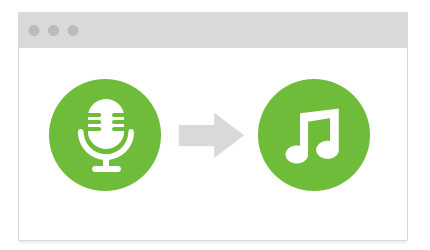 It also allows you to filter outs ads that come in between tracks automatically. 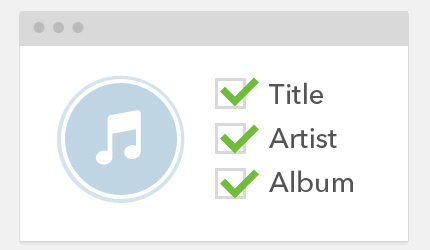 iMusic automatically gets music information such as Title, Album, Artist, as well as Genre. This is made possible by the ID3 tag identification that it has. You can directly add the music that you have recorded to iTunes playlist or library using this application. You simply need to look for the “Add to iTunes” button in its window and then click on it. It also has a built-in player that enables you to play music that you have recorded. 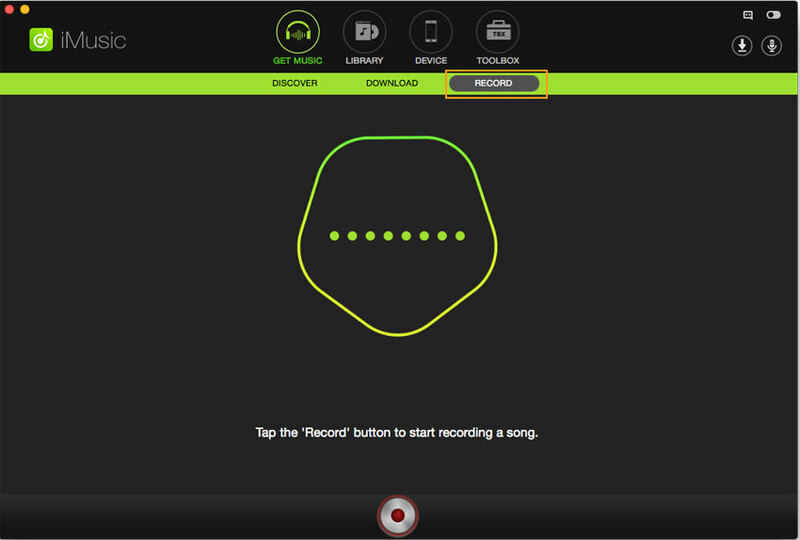 Downloading your favorite music videos using this music recorder is very simple. You can do it in one click. The following is what you need to do. 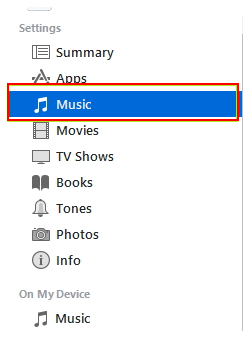 Step 1: Download and install iMusic on your computer. Launch it and click the "GET MUSIC" menu on the top of the software. Next, click the "RECORD" button. Hit the red button at the bottom to get ready for recording. Step 2: Then go to find the VEVO music video you want and play it. 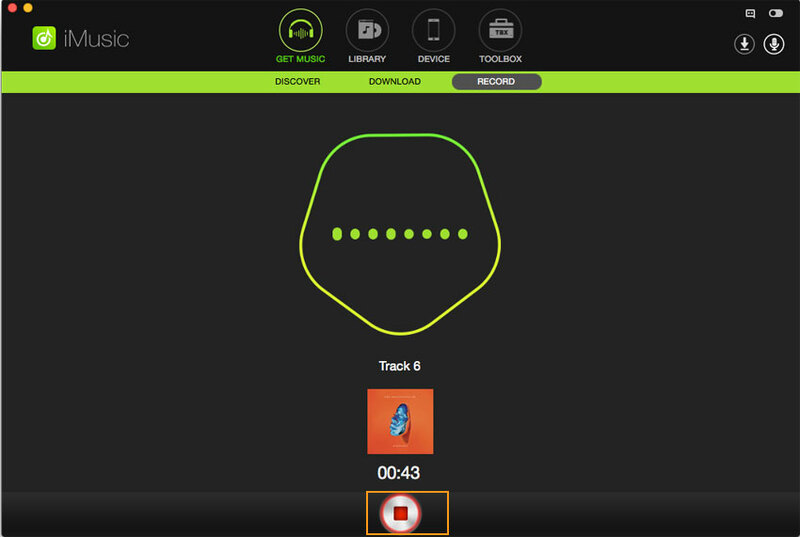 Once you play the music, this smart software will detect it and start recording the music. When you finish recording all the VEVO music. You don't have to look after it when it is recording. When your music stops, iMusic will stop recording,too. Step 3: You can go to the "Library" tab to view the file. 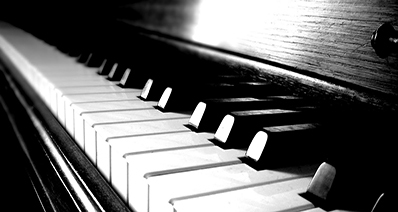 Simply double click the music, and you can play it and check the quality.